He’s deep and earthy. She’s lively and full-bodied. No wonder they’re still singing to each after all these years. 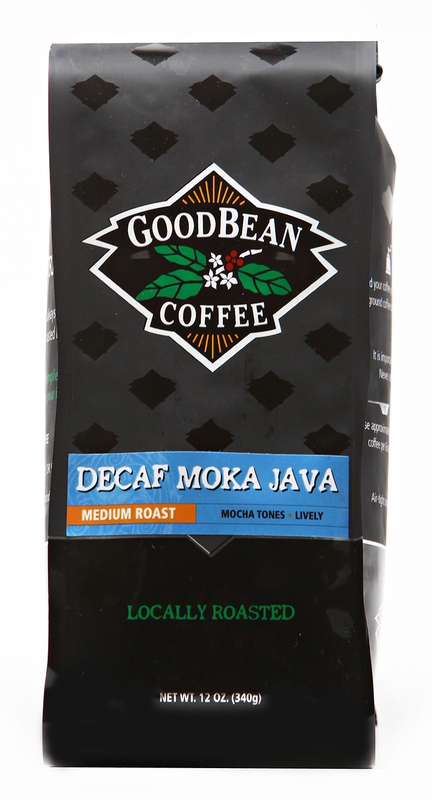 Since its Decaf, they just don’t stay up as late.